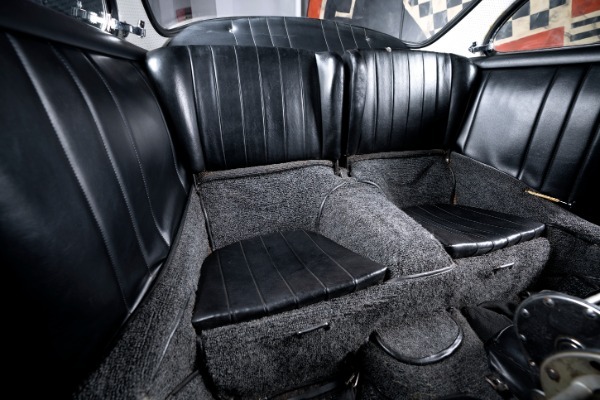 www.ccsmotors.com Finished in its correct original color with one quality repaint and very original interior. Installed is a factory 1600 Speedster engine that runs, drives, and sounds amazing. 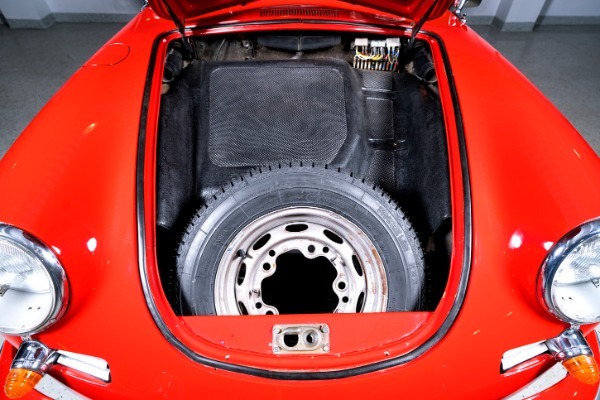 The most important highlight of this car is how structurally sound it is. 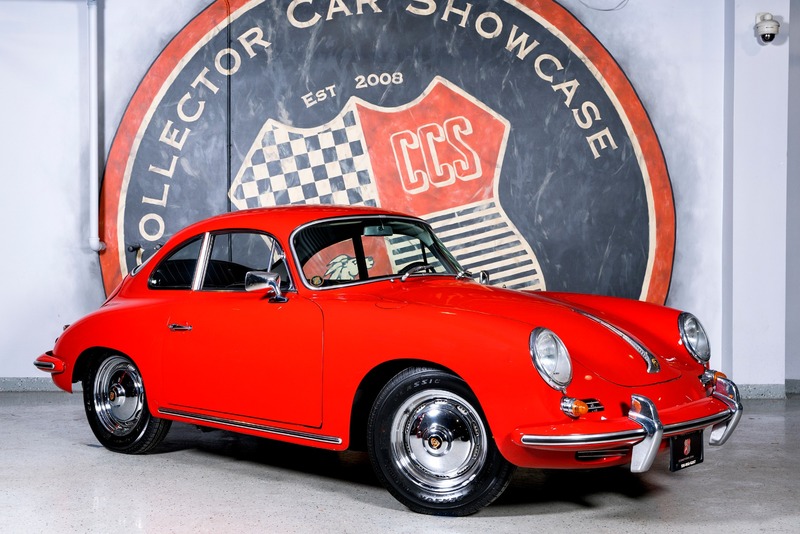 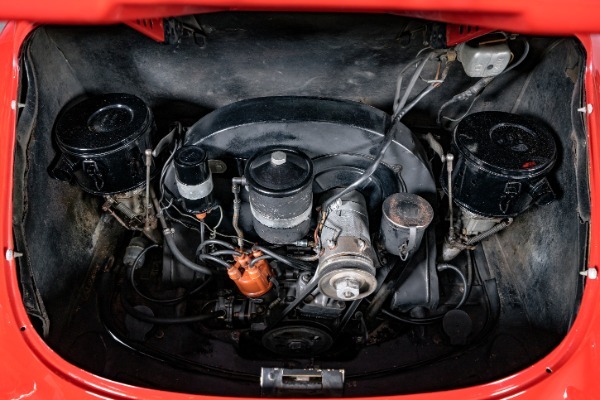 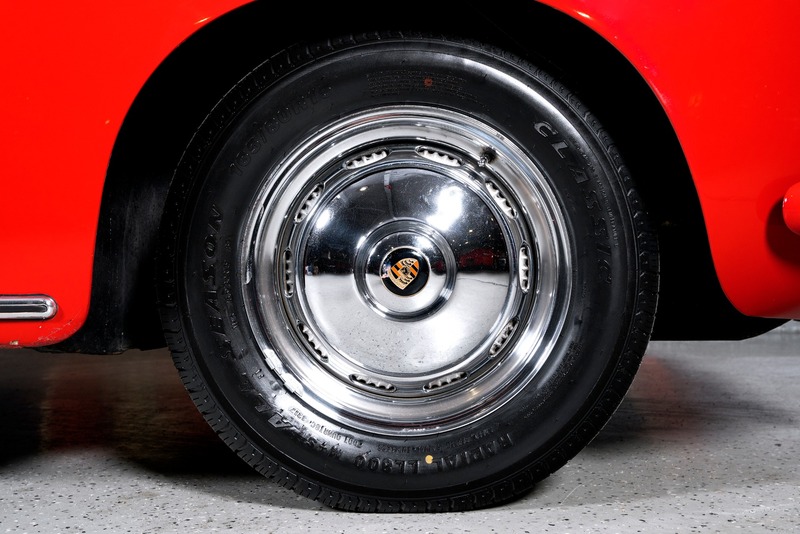 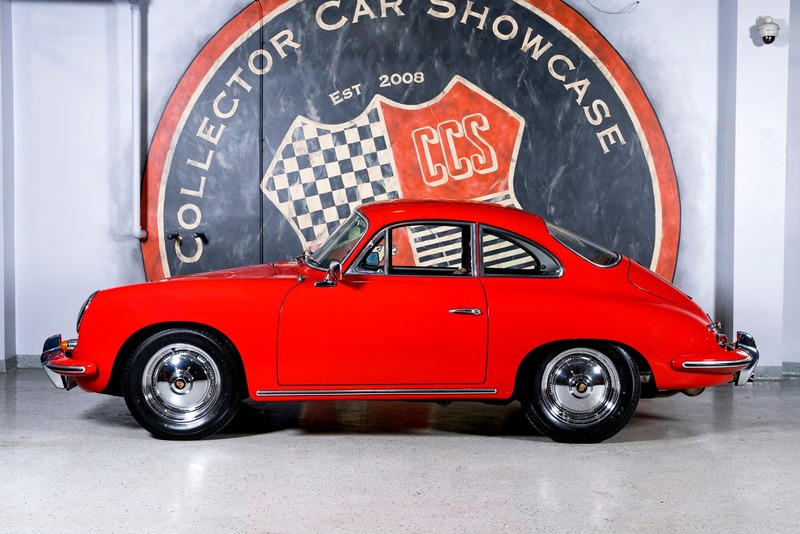 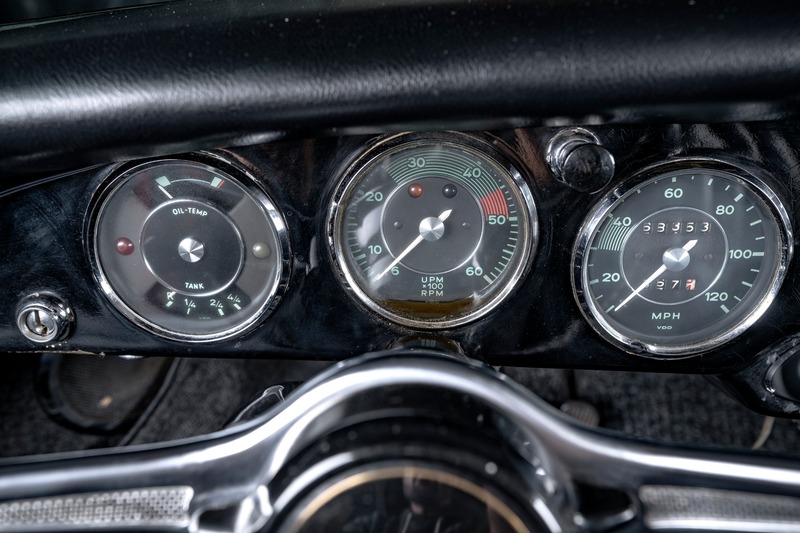 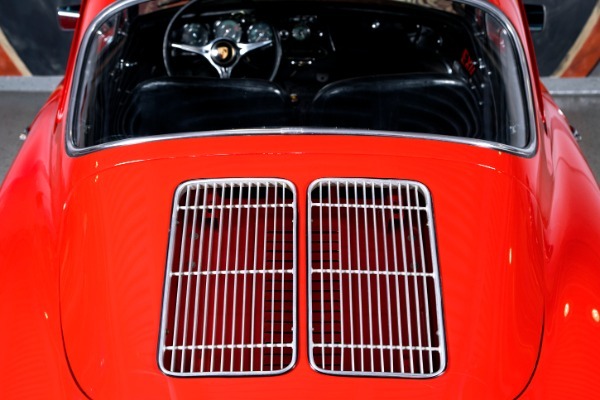 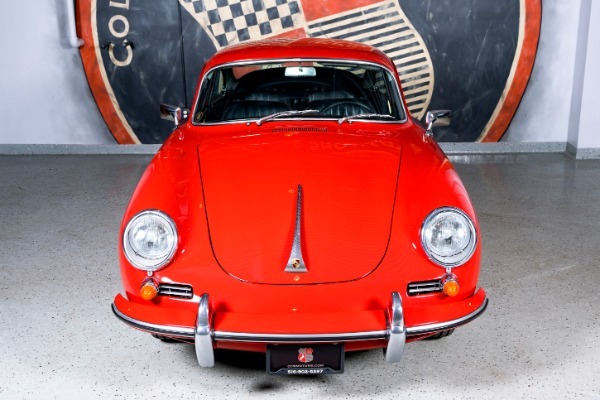 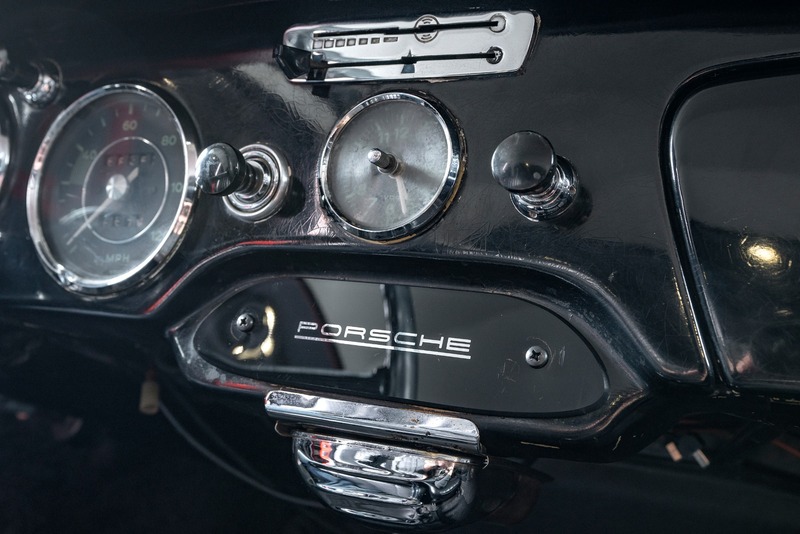 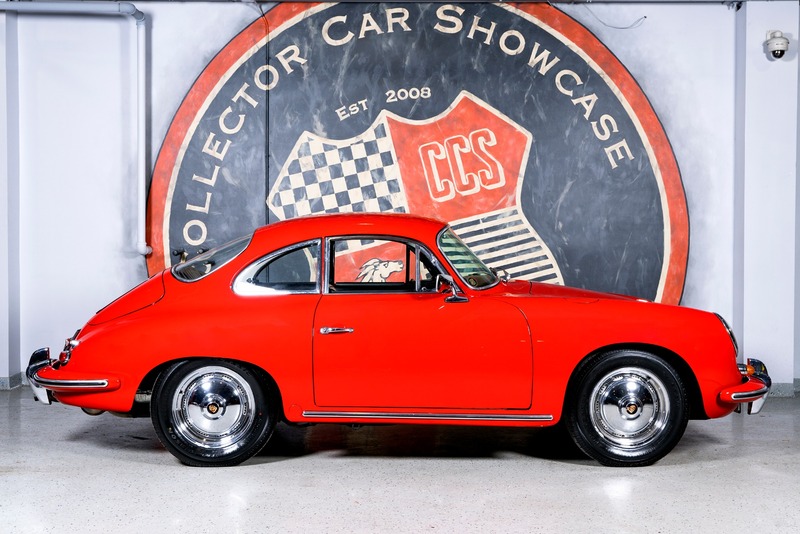 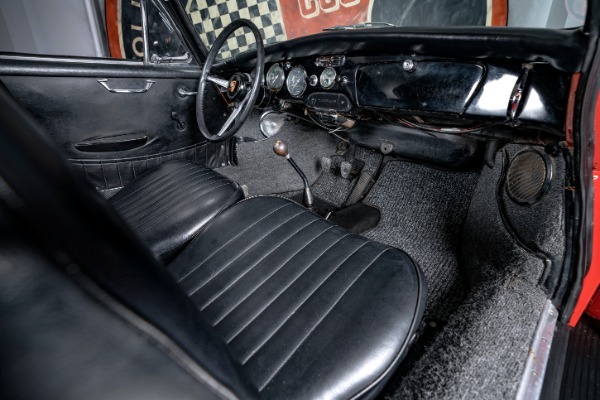 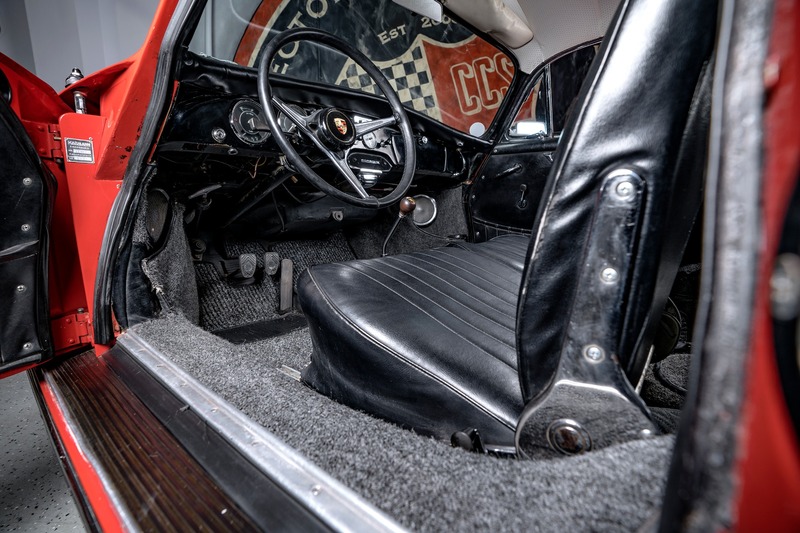 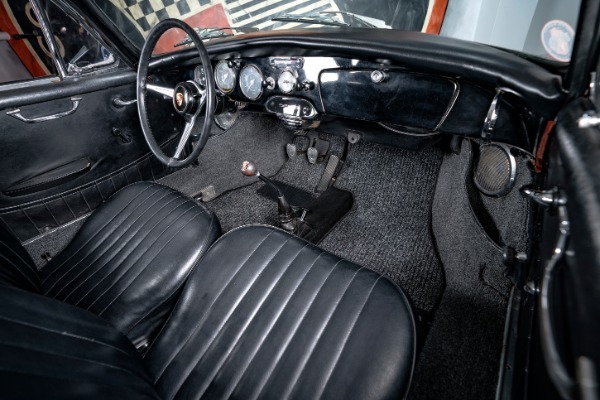 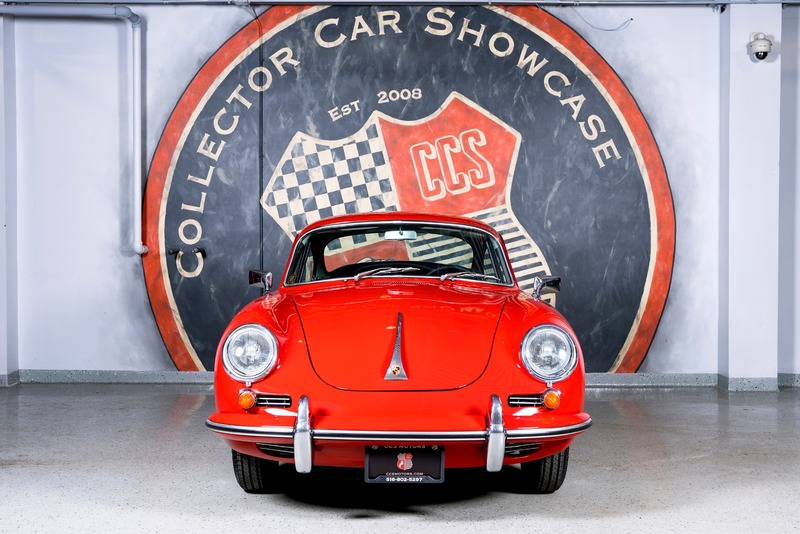 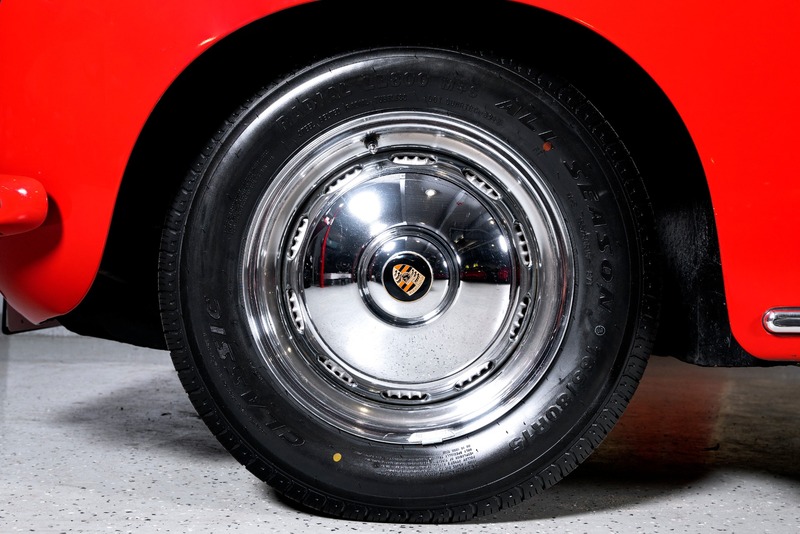 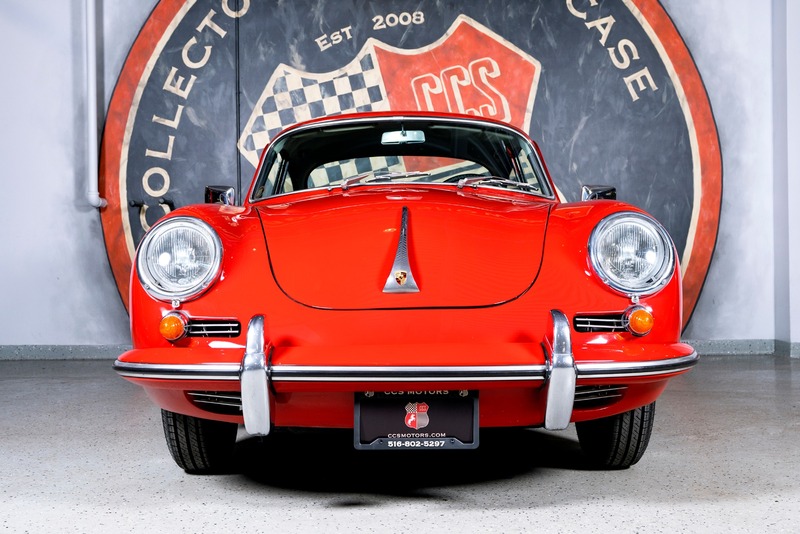 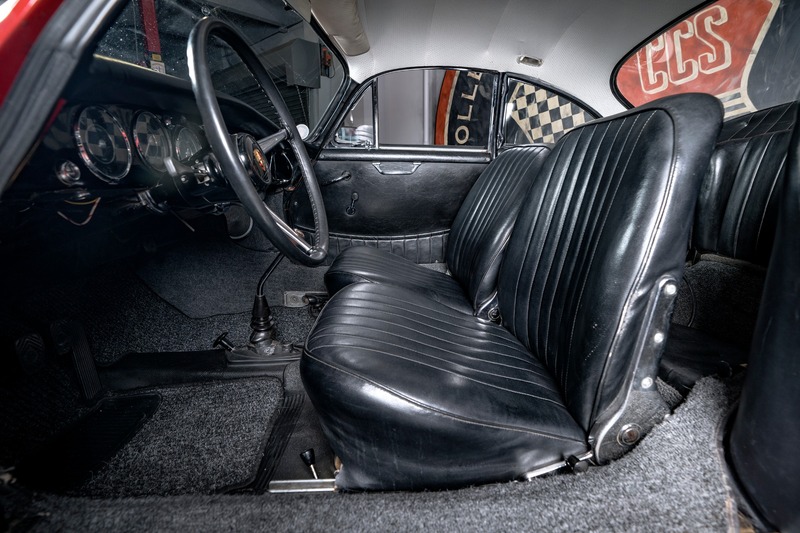 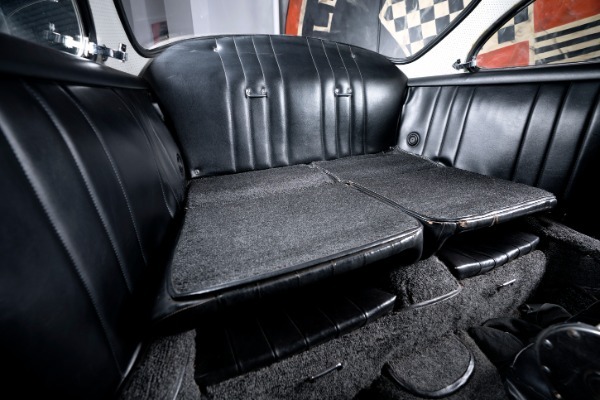 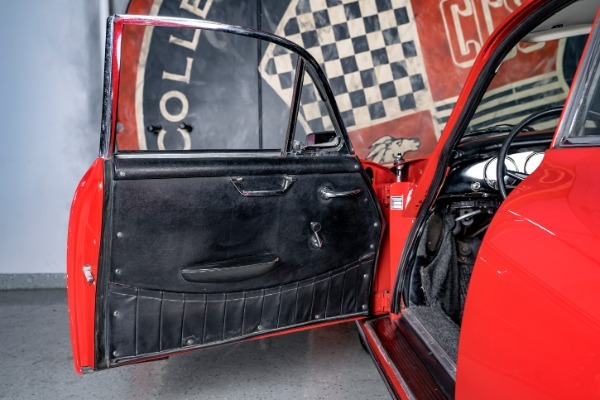 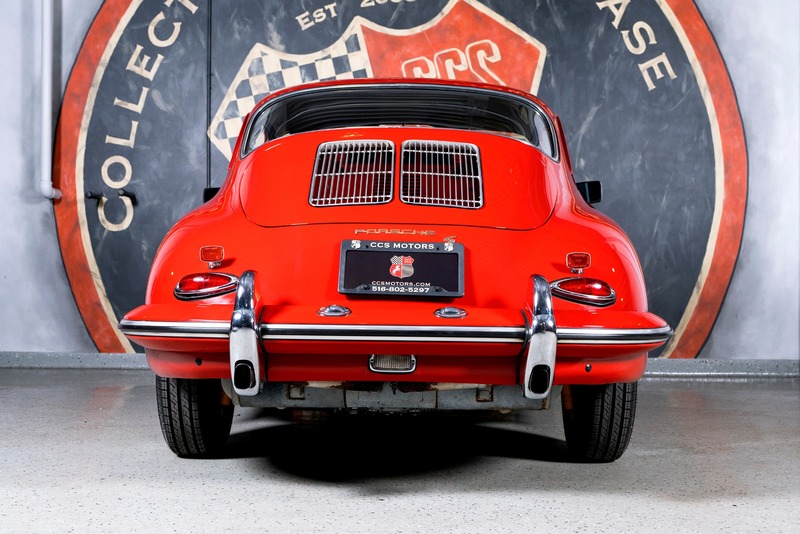 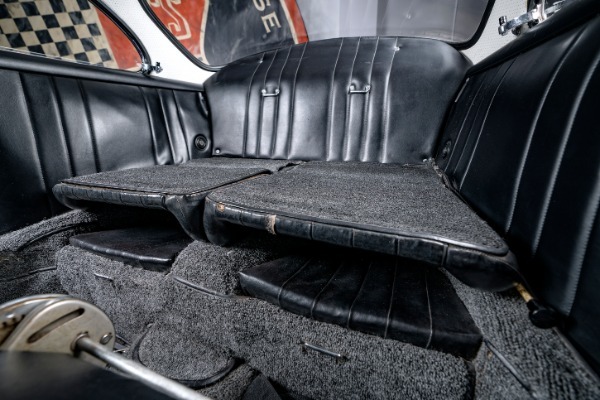 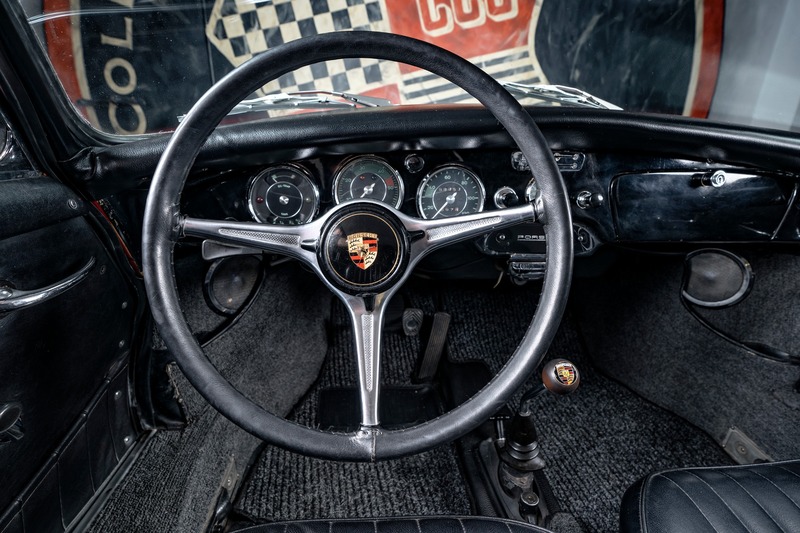 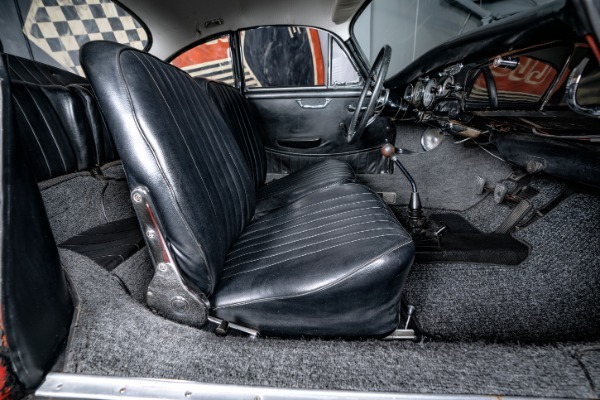 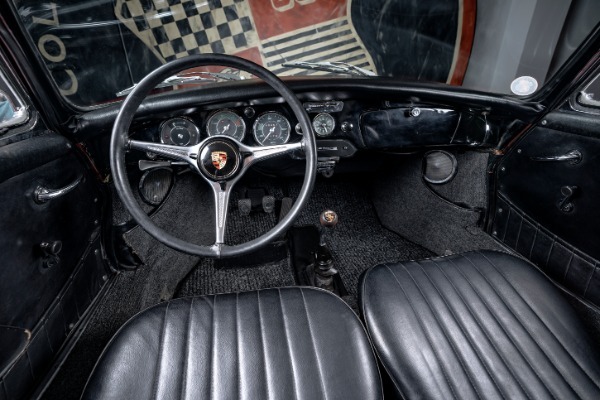 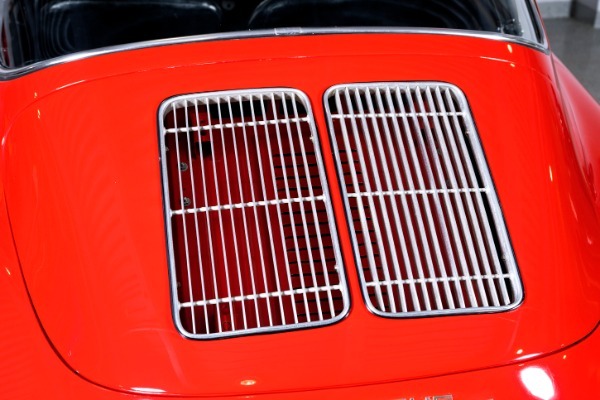 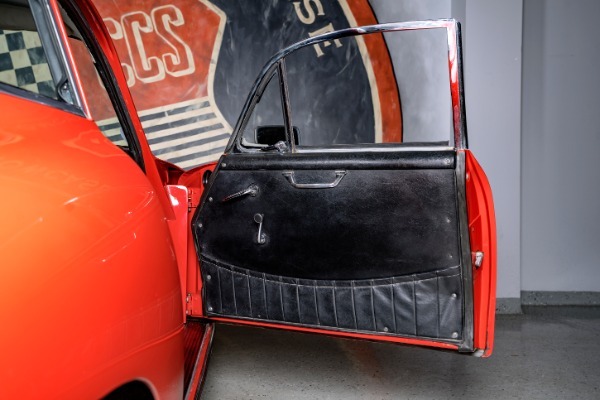 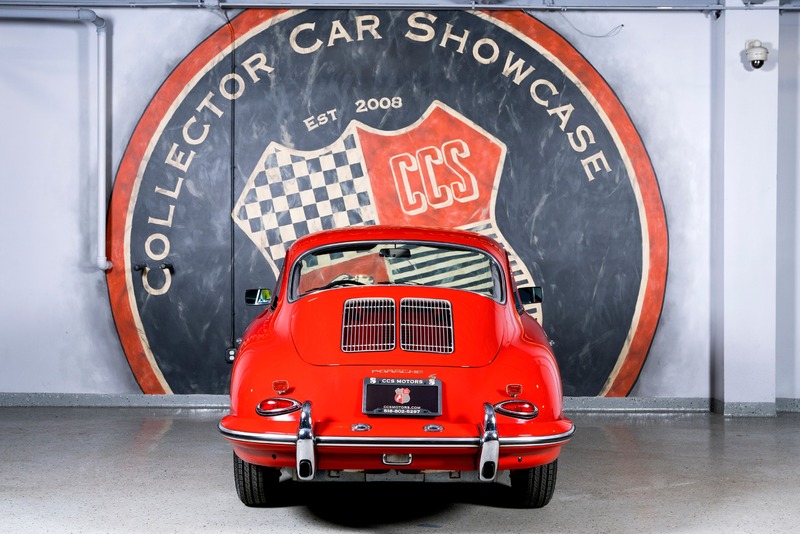 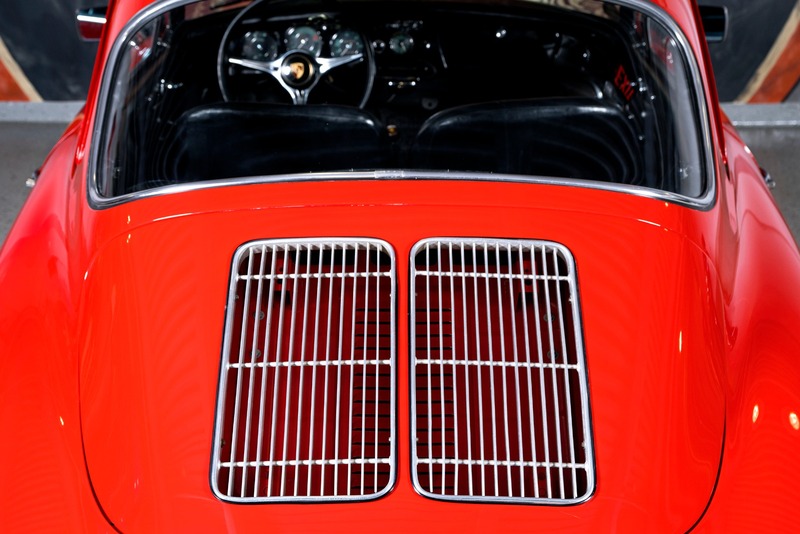 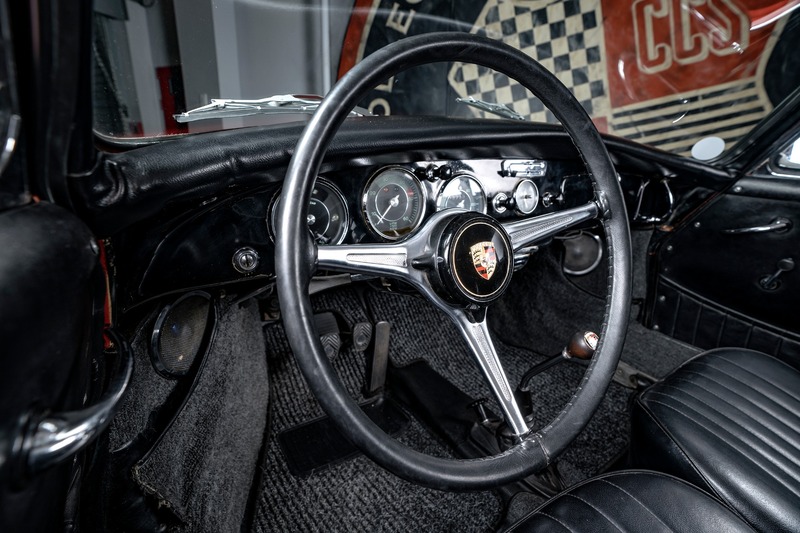 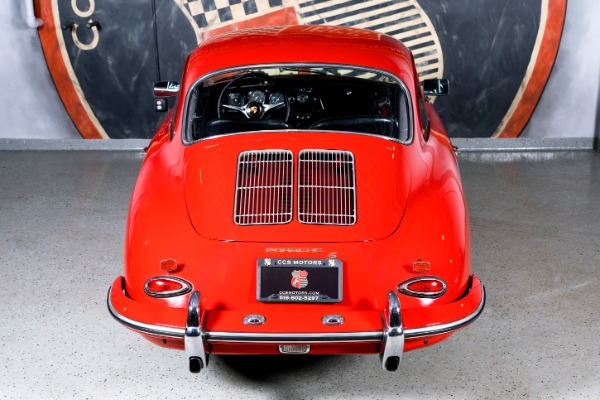 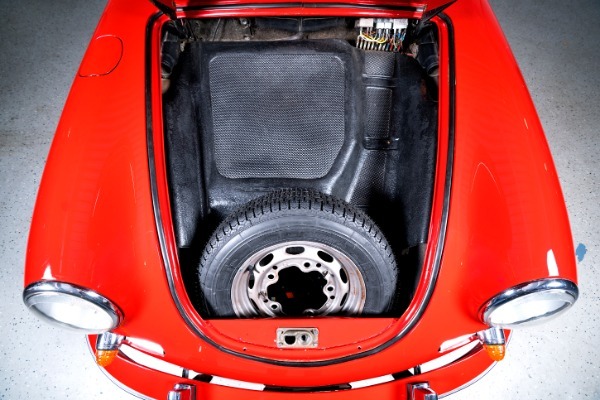 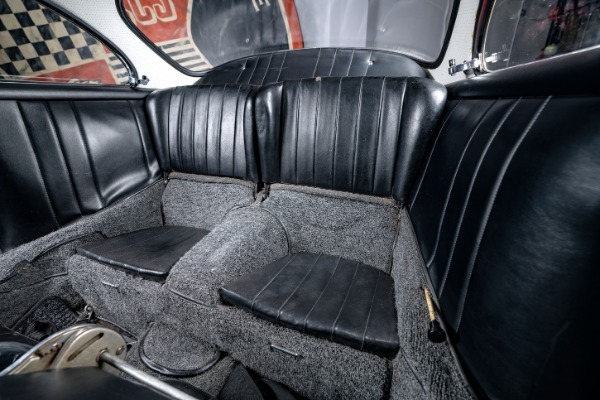 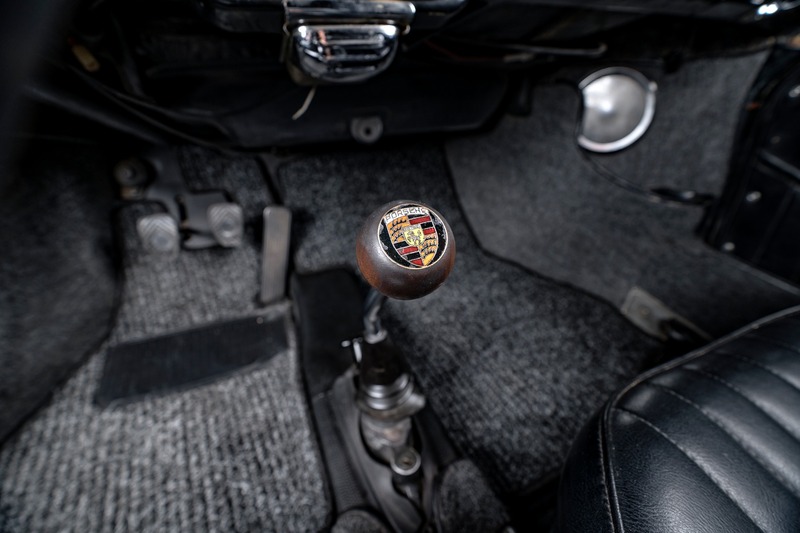 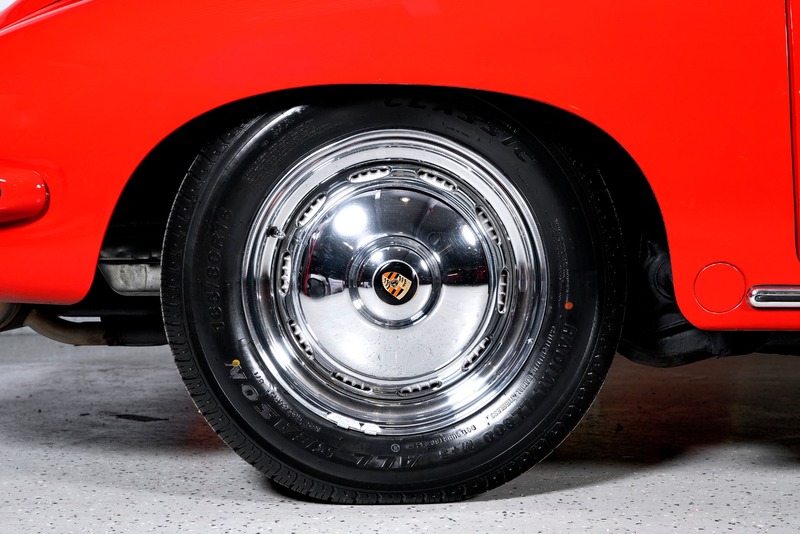 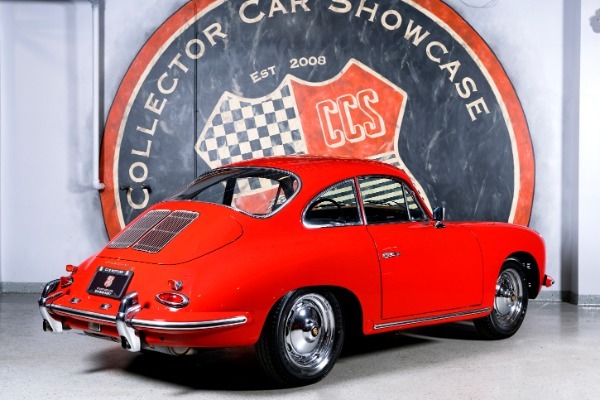 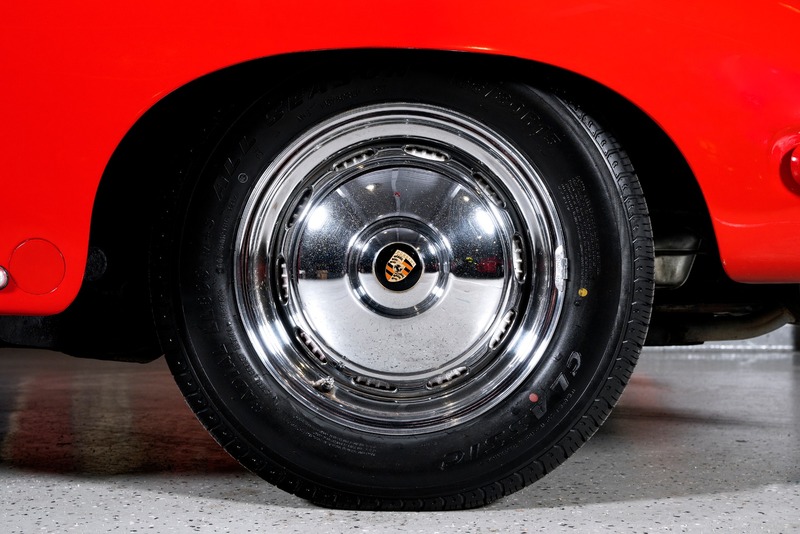 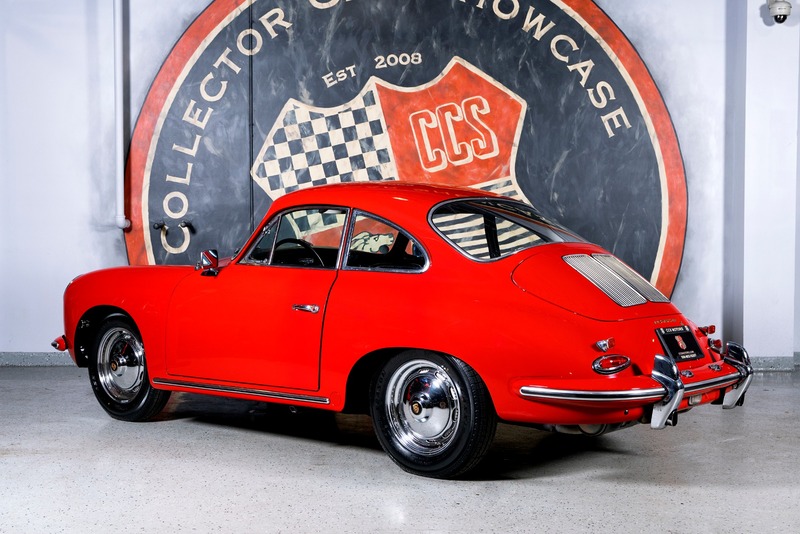 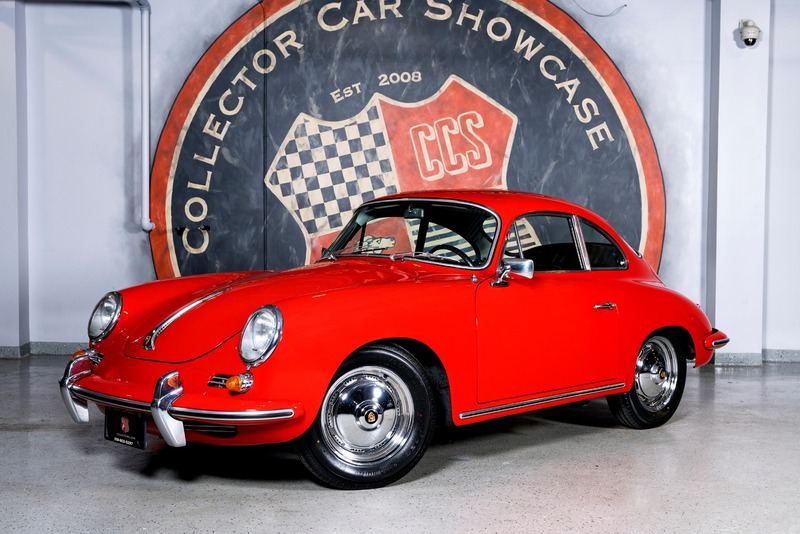 The car is incredibly solid and unfortunately, while many 356's on the market may look nice, the underside presents an entirely different picture. 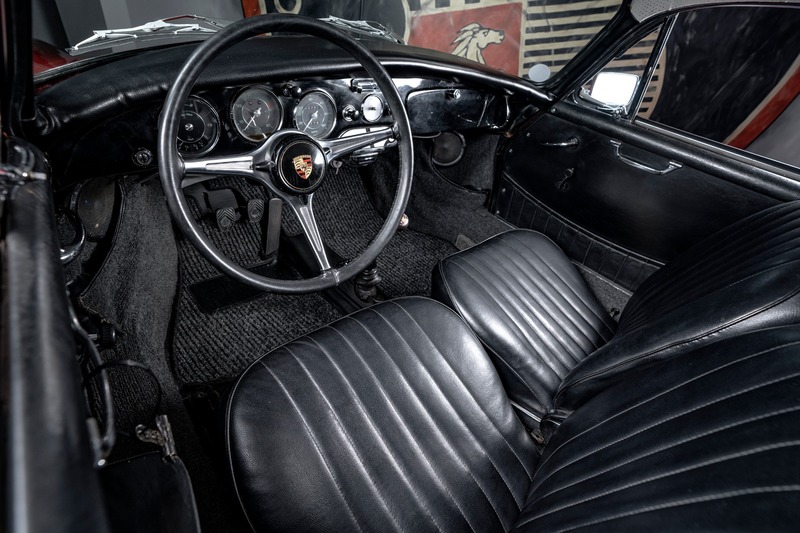 This is a very nice example and a turn-key driver just waiting for its next enthusiast owner to drive, show and enjoy.